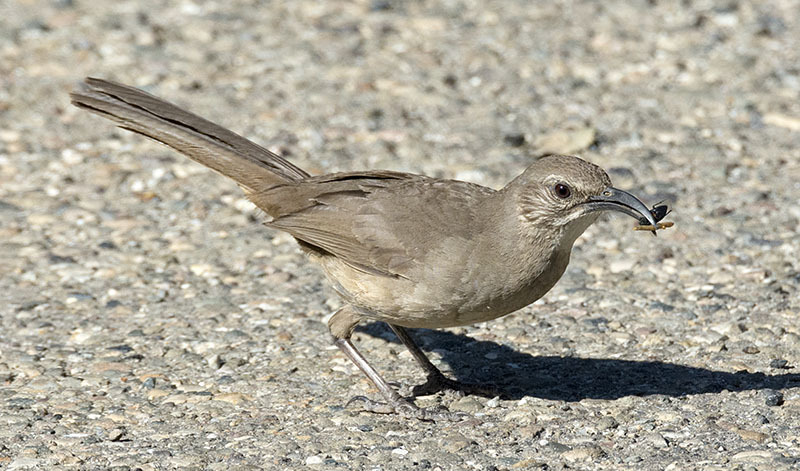 California Thrasher #2 - This bird had a nest in a tree along the edge of the parking lot in a local park, and always ran across the pavement to get there! 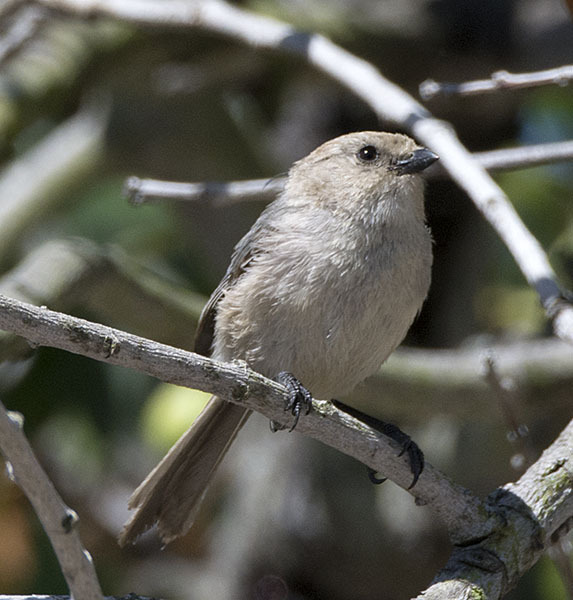 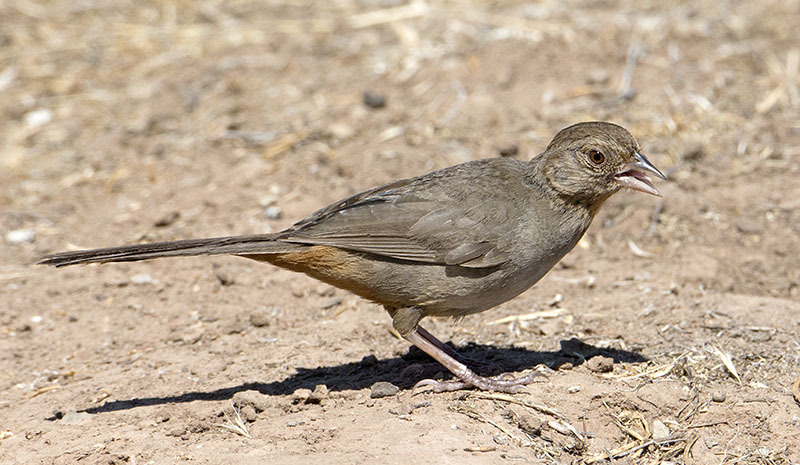 California Towhee #4 - A common bird almost everywhere we went. 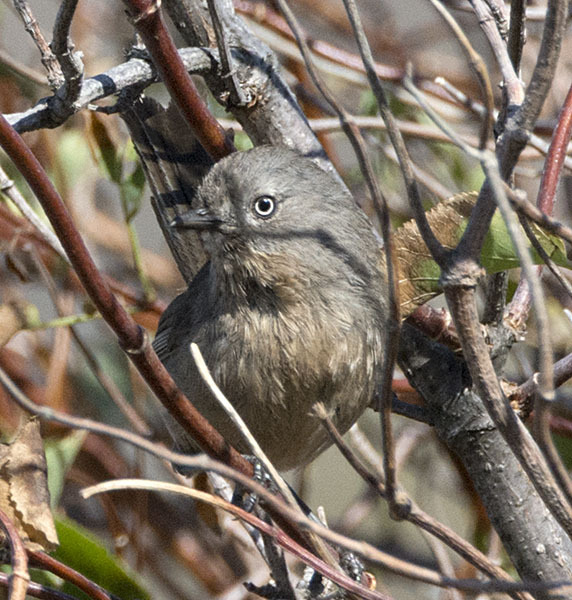 Wrentit #2 - A reluctant, skulking bird that eventually showed itself. 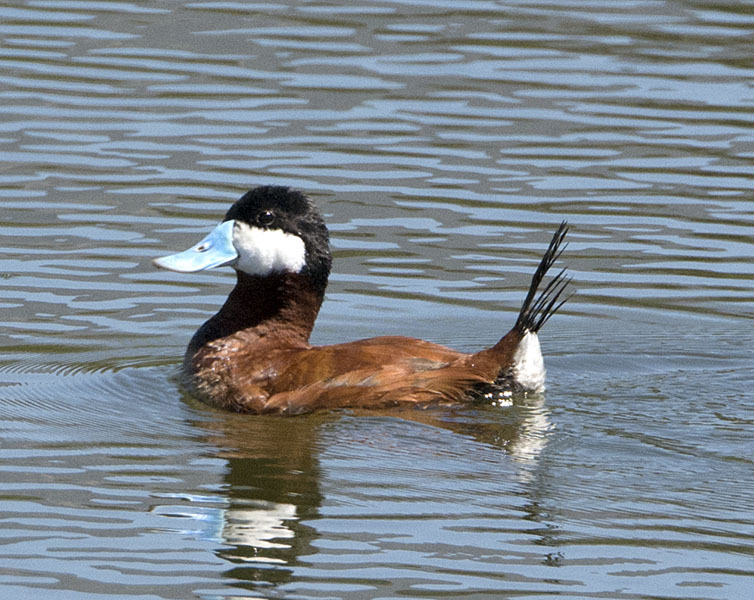 Ruddy Duck #29 - ...while the lake yielded this adult male Ruddy Duck. 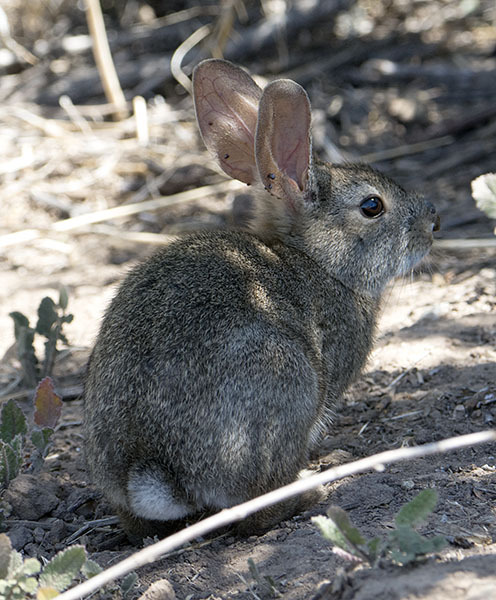 Western Cottontail Rabbit #2 - This rabbit froze along the side of the road, thinking we couldn't see it. 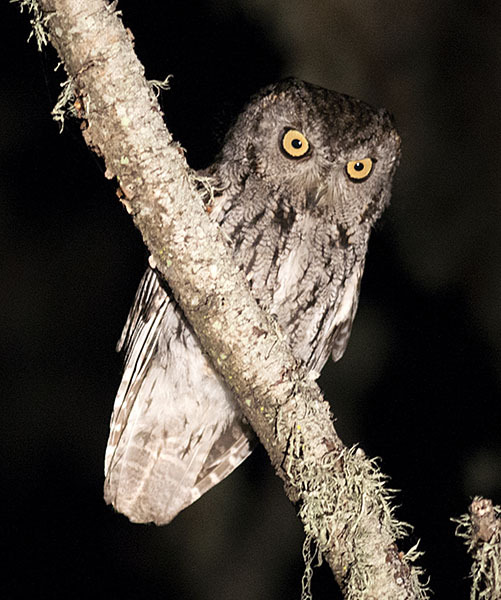 Western Screech-Owl #2 - That evening we were rewarded with this Western Screech-Owl.